if you’re looking for very detailed accounts of Michael’s shoulder updates and his hitting program in February, 216clevelandgirl.blogspot.com is the place. i have pictures, i have videos, i have quotes…omg SO many quotes! I am more than willing to talk about the Yankee ticket crisis, but I am bringing in help. Lisa Swan, co creator of Subway Squawkers and frequent guest of the podcast, wrote about the ticket fiasco and has been quoted in WFAN and the New York Post. Why not get her thoughts here? It’s a print from home edition of The Sully Baseball Daily Podcast. Follow Subway Squawkers by clicking HERE. Today I talk about Dan Shaughnessy, the Red Sox, past GMs, the Oscars, the American League pennant and why Mad Max Fury Road should win the Best Picture. from fair territory. 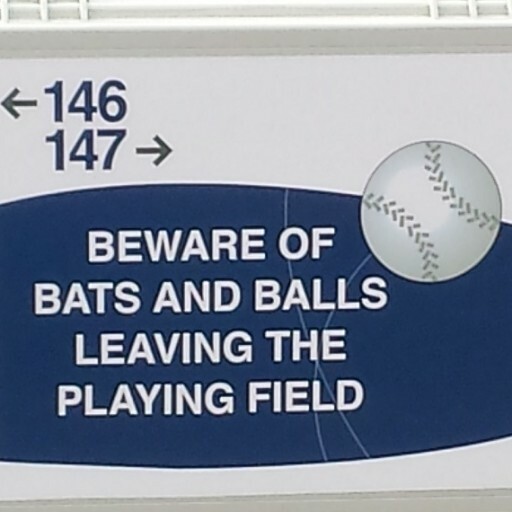 Players in foul territory are often located within 50 feet of fair territory. The debate about fan injuries spurred a wave of dissent and a call for extended netting during and after the 2015 MLB season. There seemed to have seen a significant rise in fans being injured by foul balls. Whether this is true or a result of heightened awareness or increased media attention is hard to say. Regardless, we know fans are getting injured, some very badly, by foul balls. 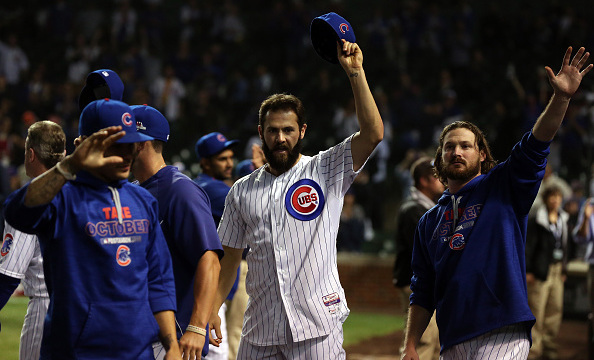 The season saw fans at Pittsburgh, Detroit, Cubs, Red Sox, and Royals games, and a host of other games in both the MLB and MiLB suffer injuries which sent the fan to the hospital. Each time this occurs social media erupts in a frenzy of folks calling for MLB to protect fans from these projectiles in spite of the fans knowing they buy MLB seats in these hot zone areas. All those in favor of extended netting cite the “fact” it’s “impossible to react” to a foul ball coming at you. However, as noted previously, we can now put to rest this myth. Those who claim there’s not enough time to react to a foul ball flying at them have not looked at the facts. Rule 1.04, part of the “Objectives of the Game” section in the MLB official rules, states the foul lines paralleling the infield set the parameters for minimum distance fans can be seated from the field of play. It is recommended that the distance from home base to the backstop, and from the base lines to the nearest fence, stand or other obstacle on foul territory shall be 60 feet or more. This applies only to the infield though. Foul territory can narrow to a point in the outfield if the team so chooses. Dodger Stadium is a perfect example of this. Therefore, all fans sit a minimum of 60 feet from the field. This is roughly the same distance the batter is from the pitcher. 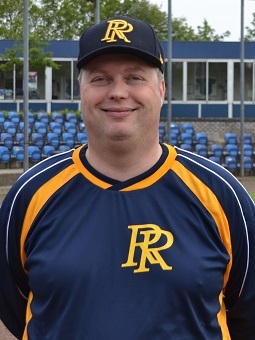 After Dutch Hoofdklasse club HCAW and former Major Leaguer Ralph Milliard parted ways at the end of last season, the Hoofdklasse club from Bussum had to look for a new manager. It took the club long as it only became clear last Friday that it had found its man. After an extensive search, the club from Bussum has signed Roy Berrevoets as their “new” skipper. The official announcement was made today (Monday, February 29) as the club was still busy with completing the coaching staff. Roger Kahn, Donald Honig and David Halberstam are some of the names on the short list for of the greatest baseball authors. Someone who is making a serious run at that distinction is Glenn Stout, who is submitting another entry to his resume with The Selling of the Babe: The Deal that Changed Baseball and Created a Legend—an outstanding take on the Bambino’s famous sale from the Boston Red Sox to the New York Yankees. With Spring Training at full swing now, it is time to see how the players from the Kingdom of the Netherlands will do in the upcoming season. Of course there is no crystal ball and it is still up in the air, but in general you can make a decent prediction based on the performance of previous years. Shawn Zarraga was drafted by the Milwaukee Brewers in the 44th round of the 2007 draft. 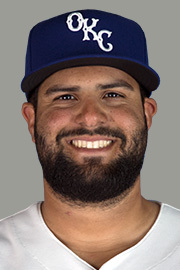 In 2008 he played his first pro games with the AZL Brewers. The next year he started with the Helena Brewers of the Pioneer League (advanced rookie). In that same year he was promoted to the Wisconsin Timber Rattlers of the Full A Midwest League, thus skipping A short season. With the Timber Rattlers Shawn only hit .152 in 21 games. With the Helena Brewers he hit a bit better as he posted a .266 BA in 31 games.